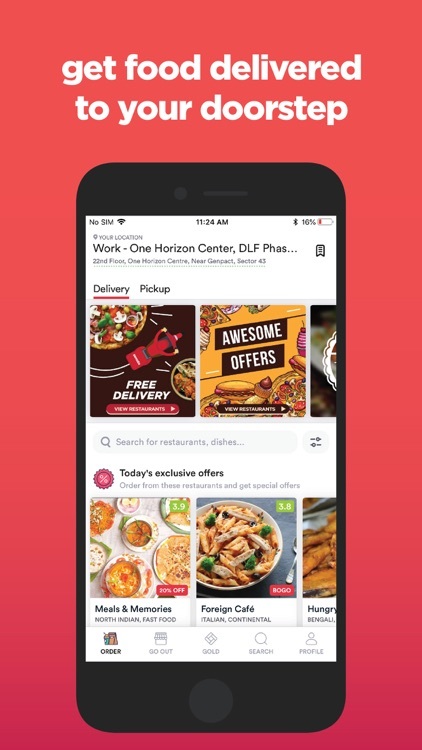 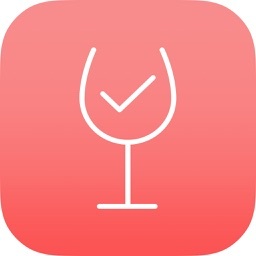 Zomato - Food & Restaurants by Zomato Media Pvt. 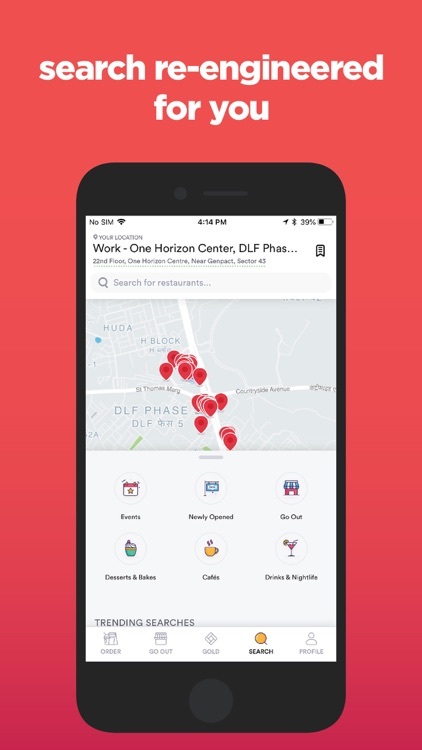 Ltd.
Zomato lets you search for restaurants, cafes, and more by location or cuisine. 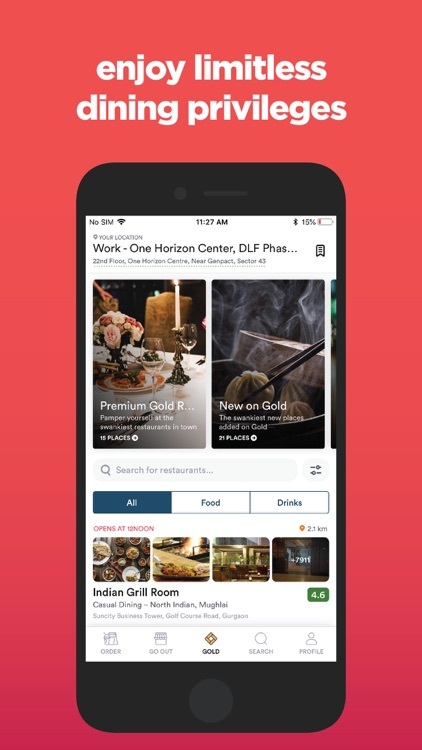 View menus and photos, use the in-app map, rate and review, and create collections of great spots to share with others. 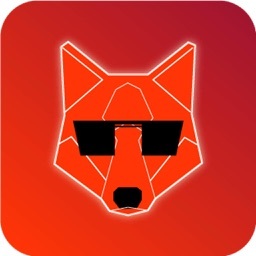 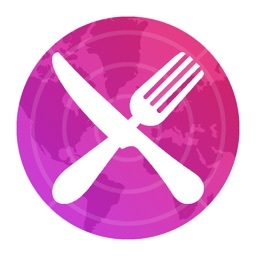 The app offers information for over 10,000 cities worldwide. 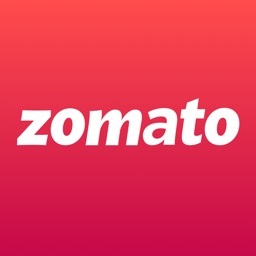 Zomato is an excellent choice if you are looking for a new restaurant that is local to where you are right now. 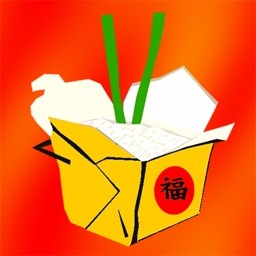 You can browse by what's nearby or search for a specific cuisine type. 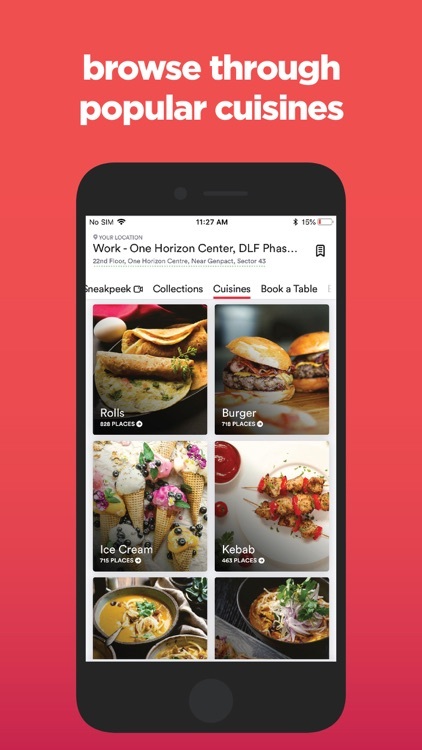 In Zomato, you can view menus and user-submitted photos to know what you're getting into before you're even there. 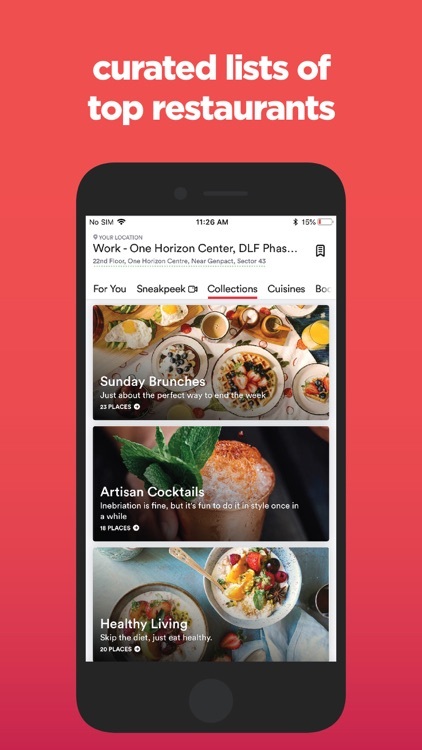 And once you've tried the place, you can rate and review it to help other future diners, and you can even curate your own collections of fantastic dining spots to share with others who are in your shoes. 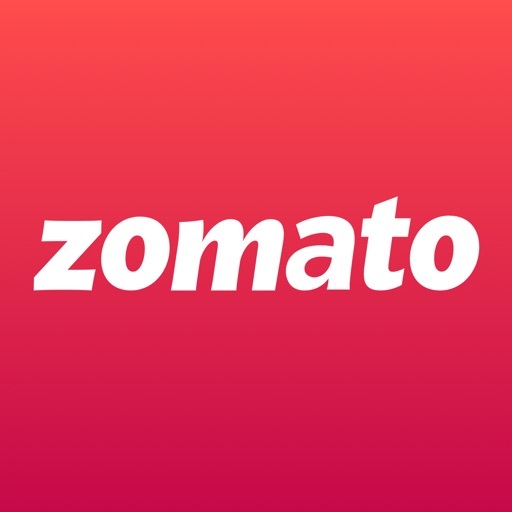 Zomato currently works with over 10,000 cities around the world. 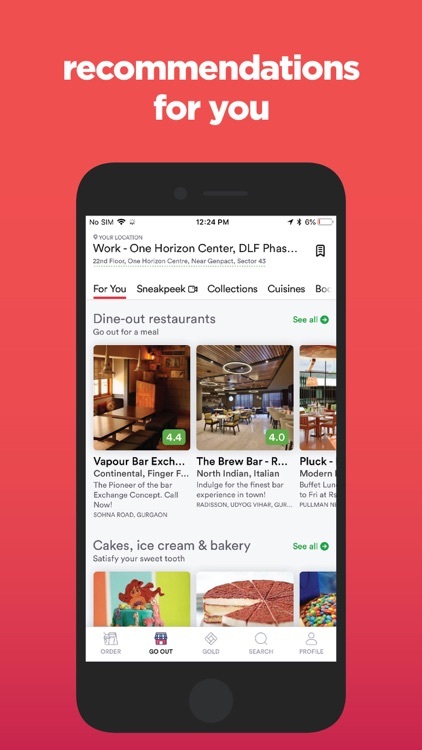 Zomato is a trusted name in terms of restaurant discovery, so it's a must-have for when you want to find a new local spot or need a bite to eat while traveling. 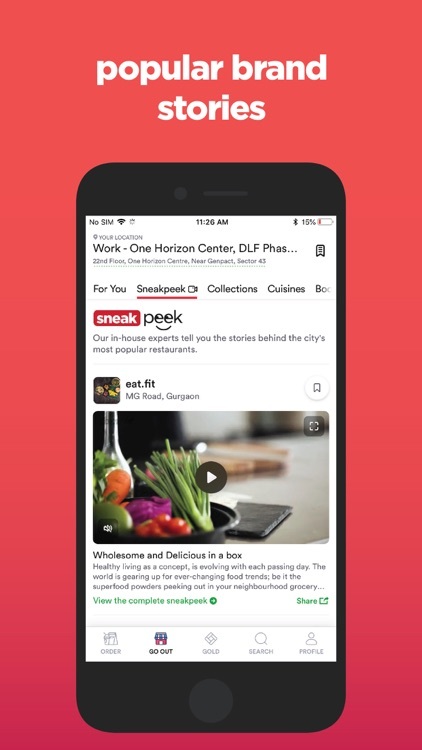 Zomato 9.0 most notably introduces a new tabbed navigation layout. 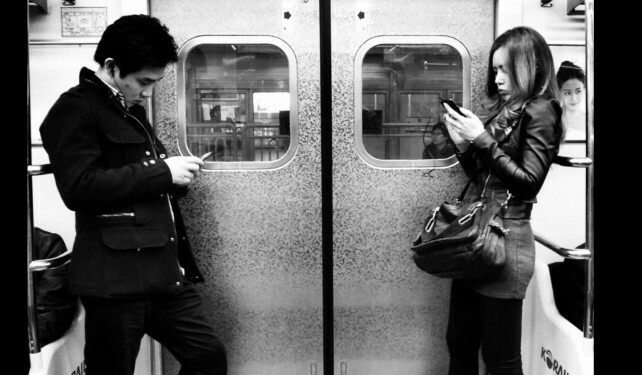 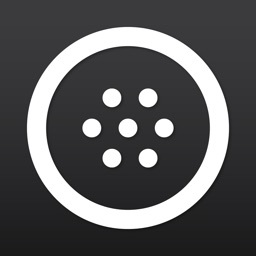 Another pair of acquisition news in the mobile app industry have come our way.